Have a Relaxing Summer ! 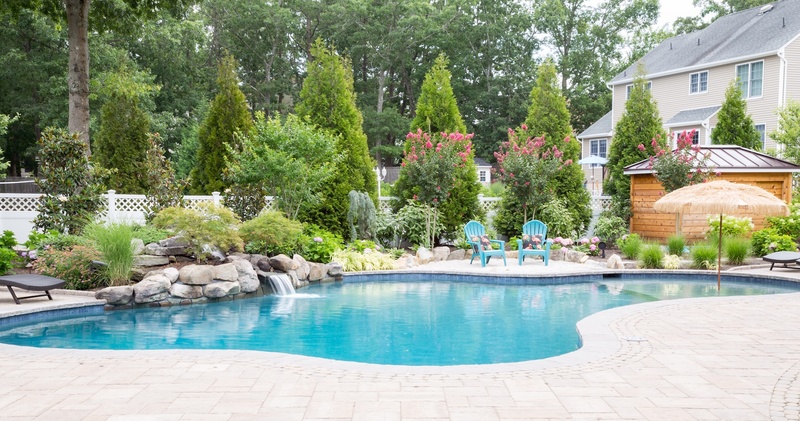 Sign up for Summer Pool Maintenance Today! 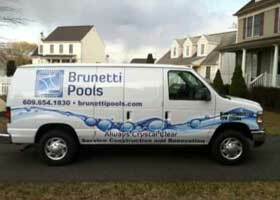 in the industry.” That’s our philosophy at Brunetti Pools! 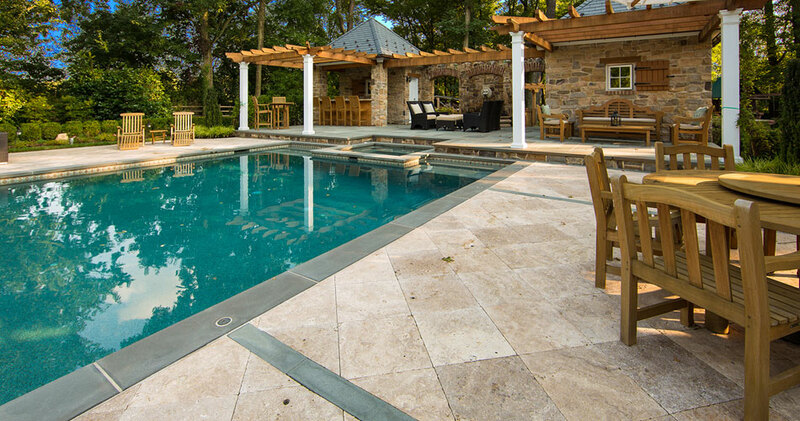 Brunetti Pools was founded on a rare value system that demands only the highest standards to build the very best – that philosophy remains the cornerstone of the company today. 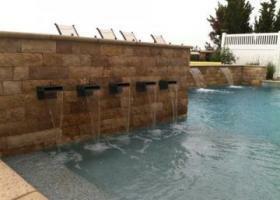 Brunetti Pools designs and creates each pool to fit its surroundings. 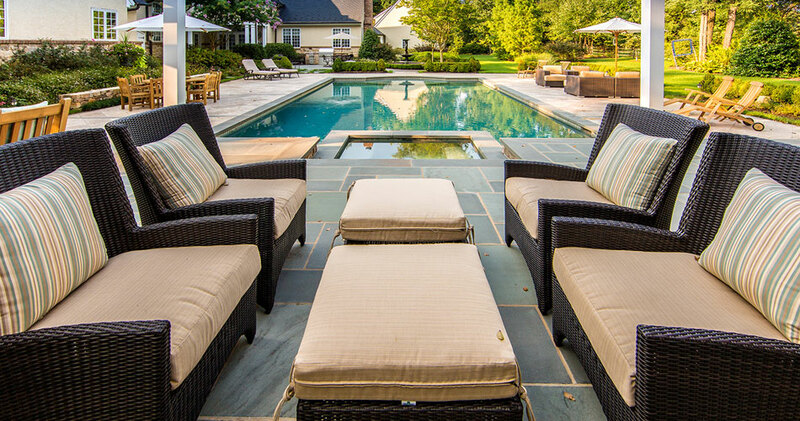 Our methods for customization are unparalleled and our reputation speaks for itself! 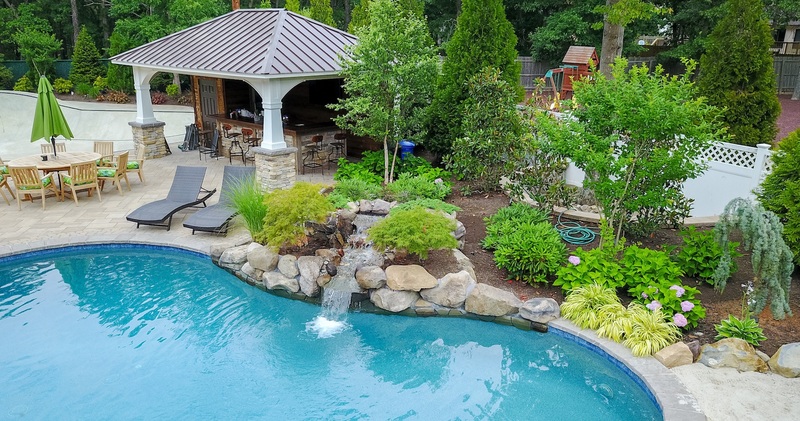 Approximately 90 percent of our business is through referrals from builders, designers, engineers, landscapers, superintendents and satisfied clients. We always go to great lengths to make sure we understand precisely what you want, then we go to work making it a reality. 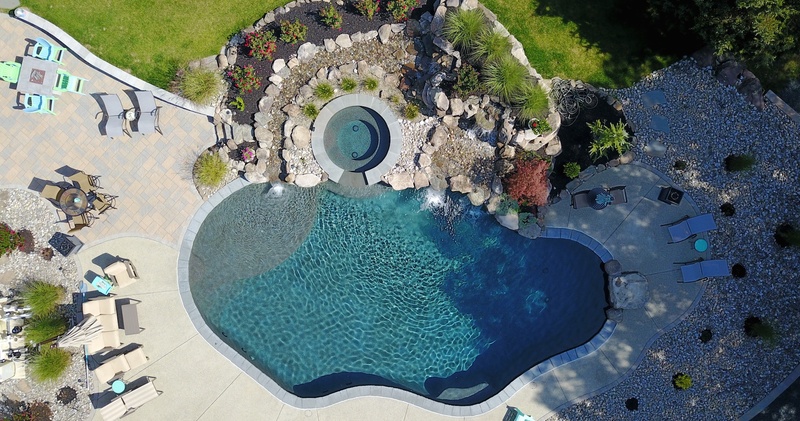 Our construction crews are highly trained and experienced with many types of pool equipment and construction techniques. 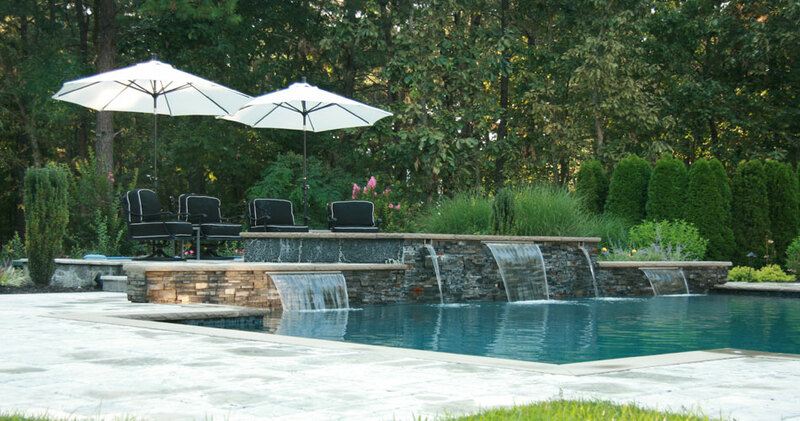 Their commitment to quality is evident in the craftsmanship of their work. 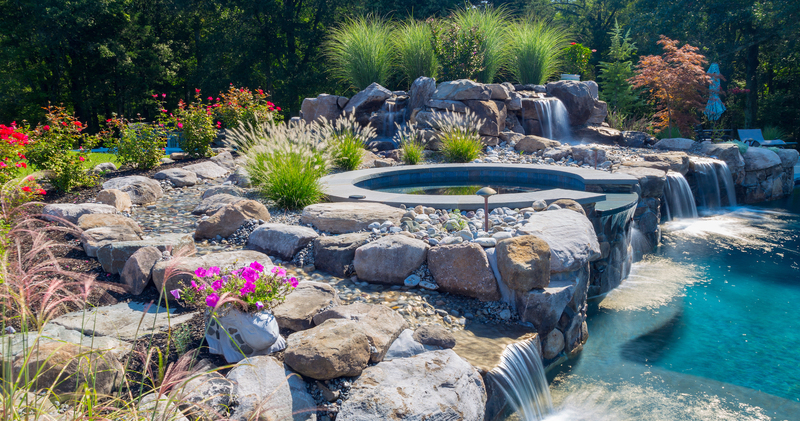 Let us build your backyard dreams. 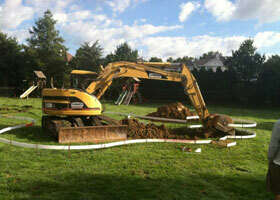 We want our customers to feel comfortable with the construction process, so we welcome any questions or concerns at all times.